Windows 10 OS is the latest windows operating system which has been released in the 2014. Windows 10 is the personal computer operating system which was developed by the multi national Microsoft company. Windows 10 is the next version of the windows 8.1, actually the pervious of windows 8 and 8.1 are not upto the mark of the microsoft, so the company is trying to bring a large of shortcut features in this OS windows 10. Actually the Windows is going to release its 10 version in the 2015 but now they have been trying with the beta version for the public. Even though this microsoft 10 download beta version has got a lot of positive responses and many of them are trying to download this, so after registering into the Microsoft account i have got this version in a typical way. 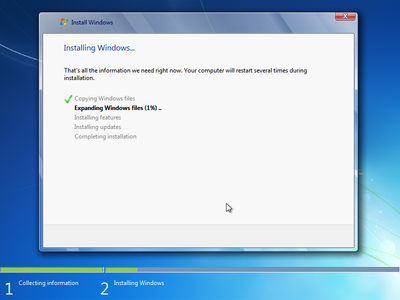 Now i will share with you the ways to install windows for free. 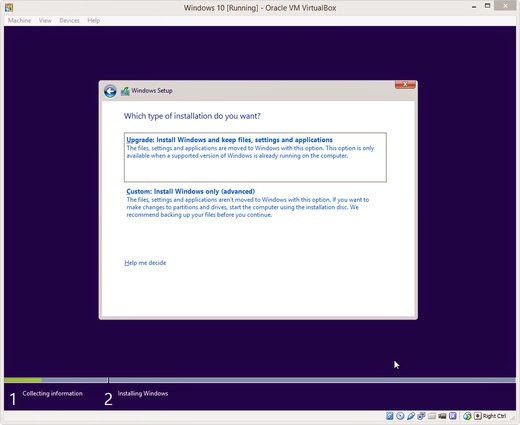 —–>Install windows 10 on a pc that supports the windows 8 or 8.1 versions. —–>Must and should have 4GB RAM and 15GHz processor speed, for best installation. —–>Take the back up of all the data that you have in your pc or laptop because there will not be any data saved like in other operating systems. —–>Check whether your C drive does not have any important files. —–>First download the Windows 10 operating system from here. Click on download for free installation. —–>After downloading the OS, make it to a compatible DVD or pendrive to boot the system. F12 – Boot Options (F12/F8). These keys will be based on the manufacturers say for Dell. —–>Once you notice the key press on the Boot Options (say F12) as soon as your system starts. You should press the button quickly when you see it on the screen, if you have missed then once again restart the system. 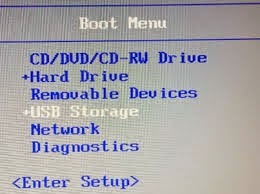 —–>After selecting the options you will see the list of the bootable devices now select the USB or DVD depending on which you are performing the installation. —–>While choosing the option it will ask you to select your language, after this click on Next and then Click on Install. —–>During the mean time it will ask you for the which type of install you want, in that select Custom install windows only, now you will see the custom options in a window with all drives. 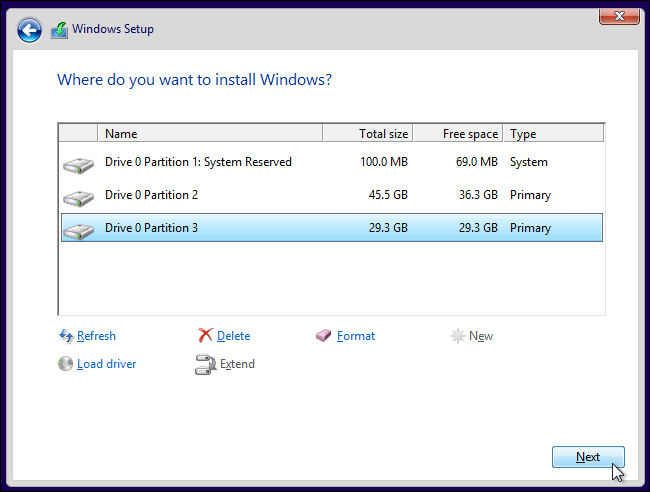 —–>Among all the drives select on which drive you want to install windows 10. Say suppose C drive, now select C drive, Click on the Format button below, now your c drive will be formatted, again select C drive and then click on Next. —–>After this windows setup will start, it will take some time and shows with a display box on your screen. It may take 10-20 min to complete. In the mean time your PC will Restart for several times automatically, dont mine about that. —–>After this it will ask to enter your User Name, password, Time zone etc. Simply fill all the details and now your PC will be with the new Windows OS. Hope that now you got how to install windows virtual PC or microsoft windows 10 os or cara install windows 10, this operating system windows are having amazing features.If you have any queries regarding installing windows 10, comment on the below box!!!! !…..